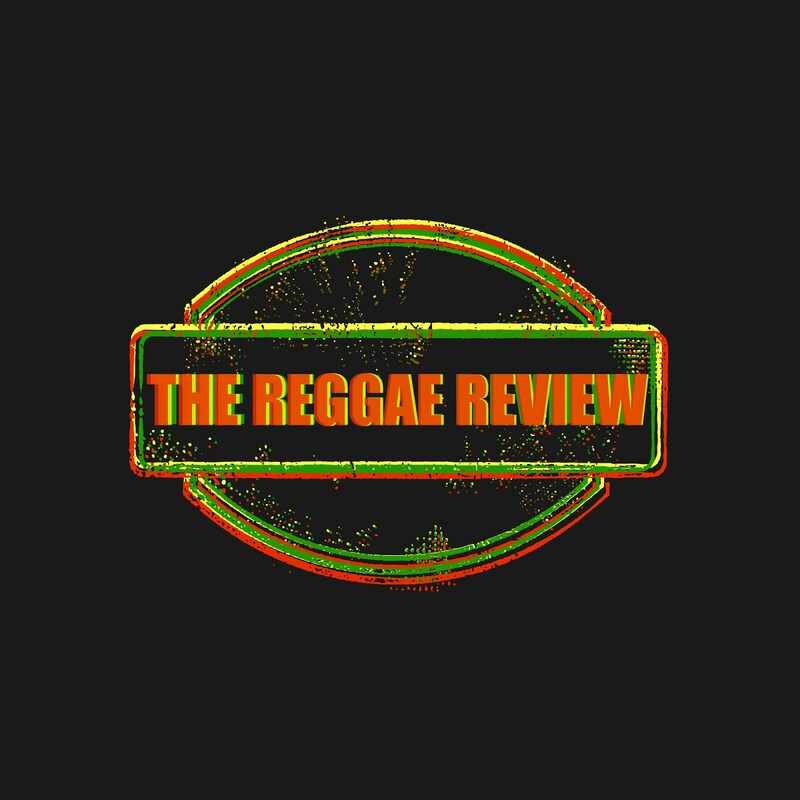 The Reggae Review: Beres Hammond Celebrates "ONE LOVE, ONE LIFE"
Whether Rihanna is quoting his lyrics on Twitter or Drake is retweeting that "Beres Hammond has to sing at my wedding," Jamaica's most prolific crooner has influenced some of the biggest stars today. Known to many as the "Otis Redding of Reggae," Beres Hammond has been producing and pouring out his smoky-sweet voice over every kind of riddim track for over three decades. On November 13, the Grammy-nominated reggae icon will unleash his brand new double-disc studio album One Love, One Life with VP Records. The first disc One Love includes his signature classic lover's rock sound on new singles like "No Candle Light" and "Keep Me Warm", while the second disc One Life contains more of his socially-conscious, spiritually-empowering tunes including "You Stand Alone," "Truth Will Live On" and "Prime Time." Beres Hammond produced 19 of the 20 songs with co-producers Donovan Germain on "No Candle Light," Collin "Bulby" York on "In My Arms" and Michael Fletcher on "More Time." Beres is currently wrapping up his U.S. tour with remaining dates in New Orleans, Orlando and Jacksonville. On December 12, Beres Hammond will headline the Barclays Center, NBA's Brooklyn Nets new arena, which will feature special guests UB40, Maxi Priest and more. From his early days as the lead singer of the ‘70s funk-reggae infused band Zap Pow, Beres has consistently produced number one hits and iconic reggae anthems still played today. 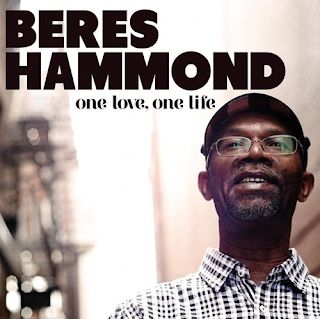 While newcomers are searching for a breakthrough hit and old timers are plotting their comeback, Beres is a study in longevity. He released his first studio album, Soul Reggae in 1976 spawning the number one hit “One Step Ahead” and in 1985 the dancehall breakthrough “What One Dance Can Do” off his self entitled album. He has collaborated with reggae’s elite—Marcia Griffiths and Buju Banton are virtually staples on any Beres tour—and has worked with legendary producers like Willie Lindo, Steely and Clevie, and Philip “Fattis” Burrell. In 1990, his album A Love Affair from Donovan Germaine's Penthouse label raised his popularity to new heights. Cuts like “Tempted To Touch” and “Who Say” with Buju Banton are still huge in the dancehall today. During the ‘90s, Beres blazed a trail of modern classics for a variety of producers, from the strugglers' anthem “Putting Up Resistance” (Tappa) to lovers' laments like “Come Back Home” (Star Trail). In 2001, Beres brought us major hits like “They Gonna Talk” and “Rock Away” from his Grammy-nominated album Music Is Life. VP Records then released The Ultimate Collection: Can't Stop A Man in 2003 to commemorate Hammond’s career, and in 2004 Love Has No Boundaries, which features his familiar romantic ballads and mid-tempo dancehall grooves. His last studio album A Moment In Time was released in 2008 and features his most recent smash hit "I Feel Good." Beres Hammond's track record of hits is unprecedented in reggae. He has also garnered an international fan base from his ceaseless touring schedule around the globe. He performs non-stop and has repeatedly sold out some of the country’s largest and most prestigious venues including the Theatre at Madison Square Garden and Radio City Music Hall. In addition to Rihanna and Drake, he is also a star favorite among Alicia Keys, Carl Thomas and Wyclef Jean.